Halsey and G-Eazy had a complicated split. They broke up in July, and Halsey dropped hints that he cheated. Then they got back together in October and quickly went through another split. 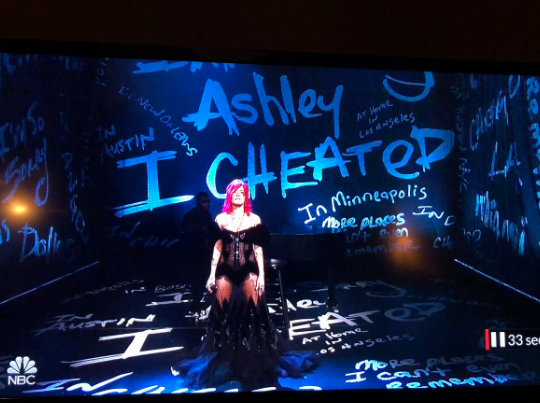 Halsey performed on SNL this past weekend and definitely seemed to suggest that cheating was the reason once again.